Imran & Dan are back with a new series of the Monday Blues podcast. 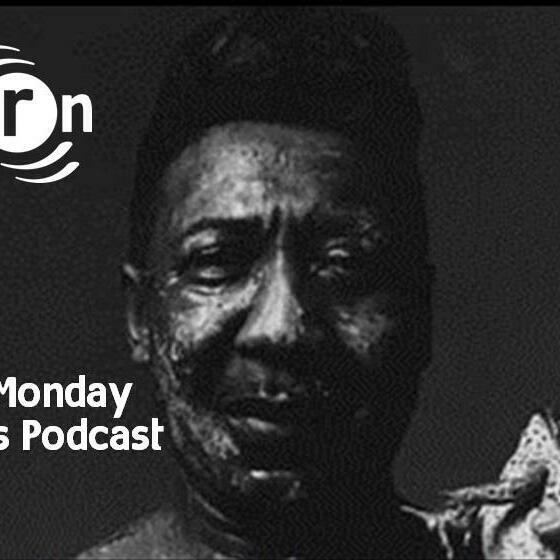 This week, they speak to bluesman extraordinaire Son of Dave. His unique sound combines harp playing with beatboxing, and with the help of a loop pedal makes him one of the most exciting one-man bands to see live. In this episode, Son of Dave talks about how he went from busking on the street to where he is now. He also talks about how he chooses which songs he covers, including tracks from AC/DC and Paloma Faith.